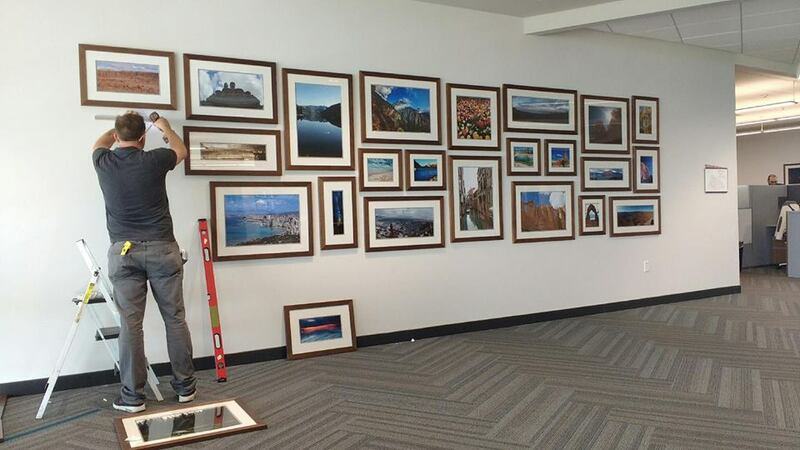 to deliver their corporate picture framing projects beautifully, on time and hassle free. Because of our resources, scale and efficiencies, we expertly handle jobs all over the country. We've worked across all types of industries. Our business picture framing sevices are most often enjoyed by corporate offices and buildings, hospitals, healthcare facilities, academic institutions, hotels, restaurants and bars. Wondering what to fill those walls with? 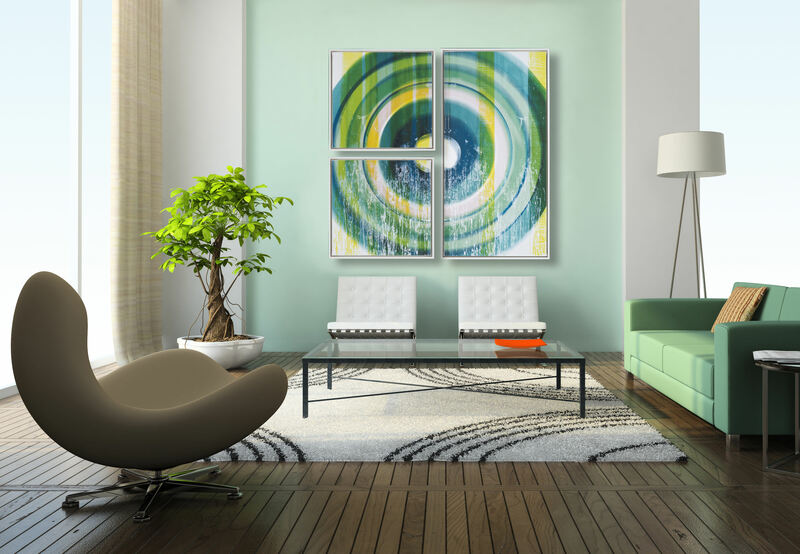 Our team can help, from the initial consultation and presentation to sourcing art, production and framing. Allow our pick-up, delivery and installation teams to complete your project seamlessly. 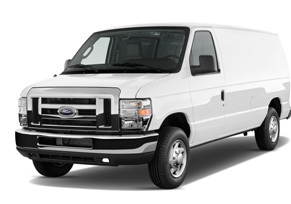 We deliver all over Utah and our installers have an average of twenty years experience. 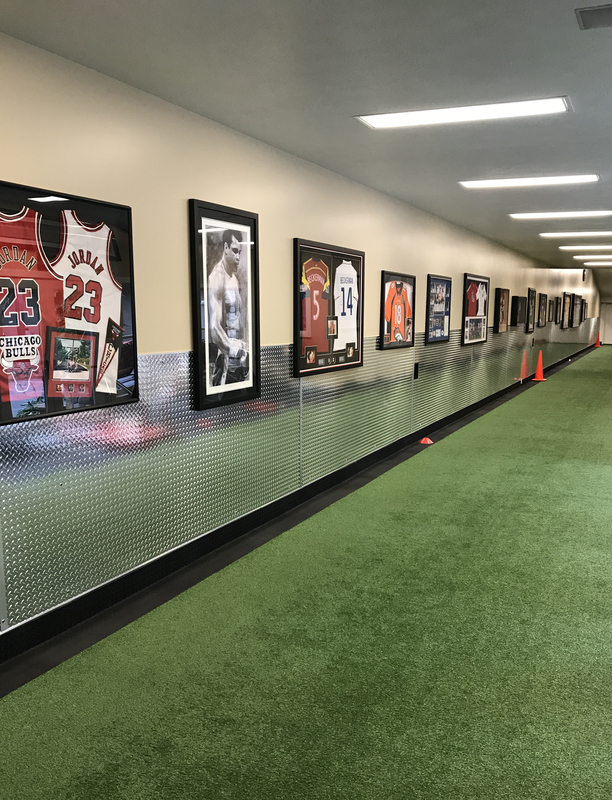 The Framing Establishment provides volume framing for venues ranging from sports stadiums to multi-national corporations. Email John or Amelia to schedule your corporate and business framing appointments.